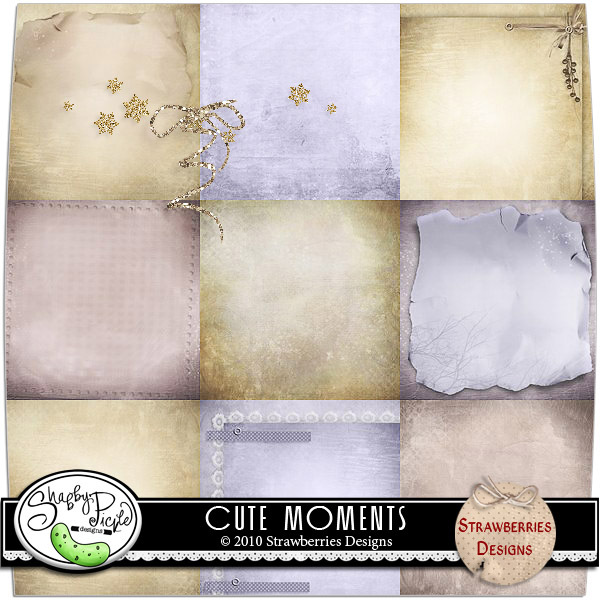 Strawberries Designs digital scrapbooking corner: Cute Moments and freebie! Winter here in full and Christmas is coming. 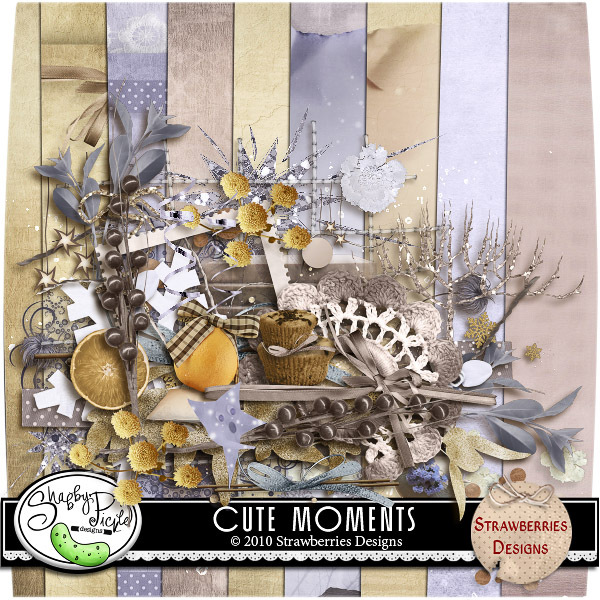 And I have for you new kit Cute Moments for this wonderful time. 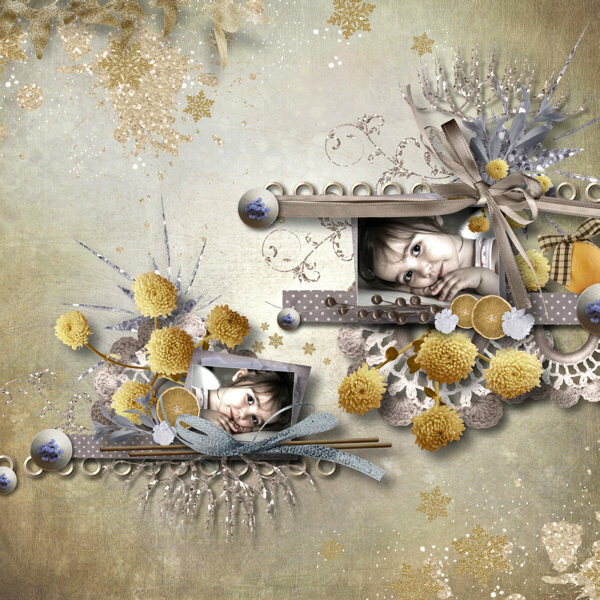 In this kit you can find many nice, original elements and also different papers. Here are 82 elements to include elements with shapes. All are 300 DPI. I invite you to play with this kit. 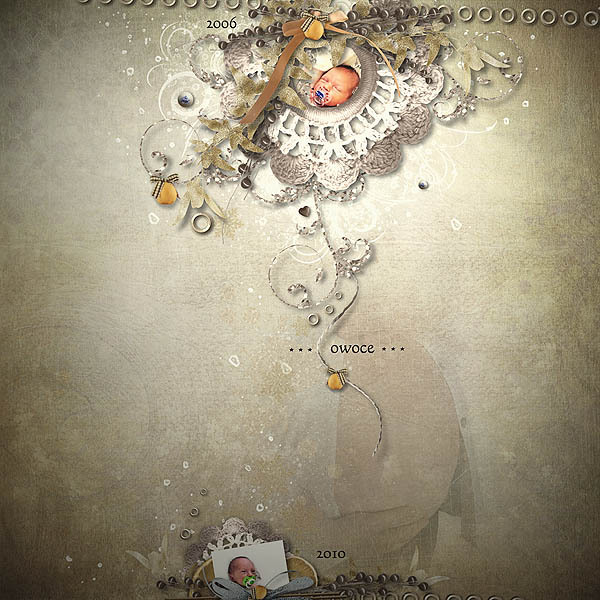 Please, you may see wonderful works created by girls from Creative Team. Do you like a little Cute Moments? Please, leave a comment. Well, I have also little freebie. 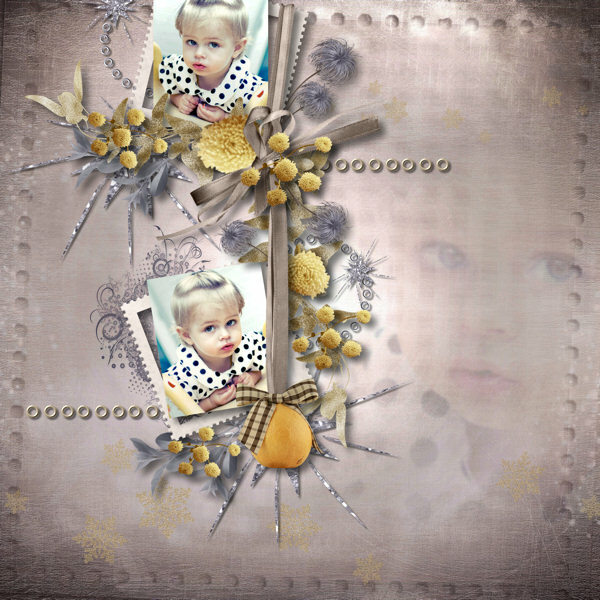 QP created by Novaczka. Ohhh wooow!! Your new kit is soo wonderful! Very great colors!! Thank for the chance! i wanna win this awesome kit! thank you!!! Love this beautiful kit! And such a beautiful quick page! Thank you! Thank you so much for this post. 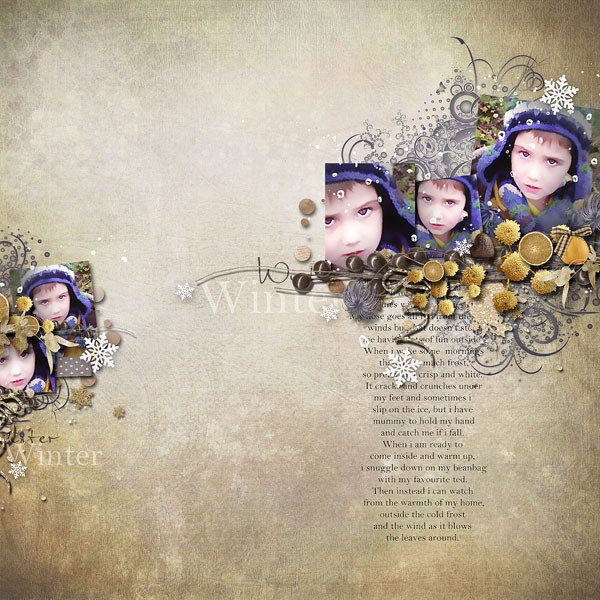 I want to let you know that I posted a link to your blog in CBH Digital Scrapbooking Freebies, under the Page 3 post on Dec. 17, 2010. Thanks again. So pretty! Thank you so much! Thanks for the freebie. This kit is so gorgeous! Thanks for the freebie and the chance to win. Hello :) first time on your lovely site, I would love to win this, thank you for my chance and the darling freebie..I have bookmarked you and will visit often. Wonderful kit, thanks for the chance, i would love to play with it! Very nice kit! Lots of ideas running in my mind! Adorable this kit, love...love....Christmas, thank you for the chance and Merry Christmas!